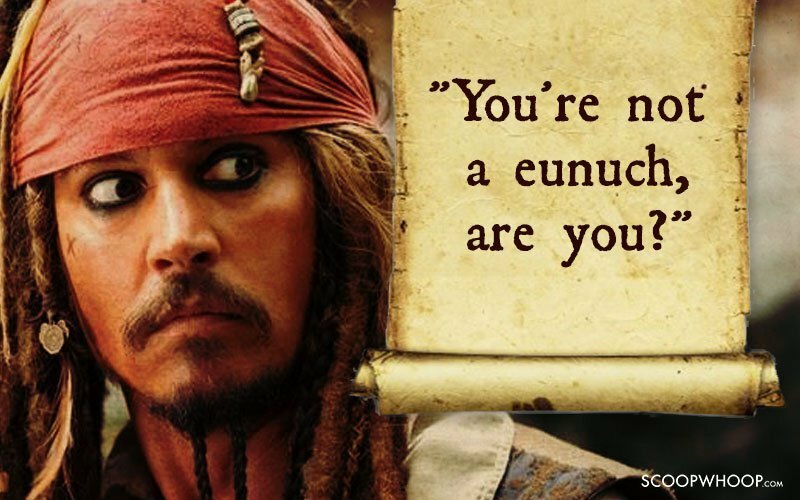 Johnny Depp is a man of eclectic tastes and has enthralled us with swashbuckling performances in films, both popular and obscure. 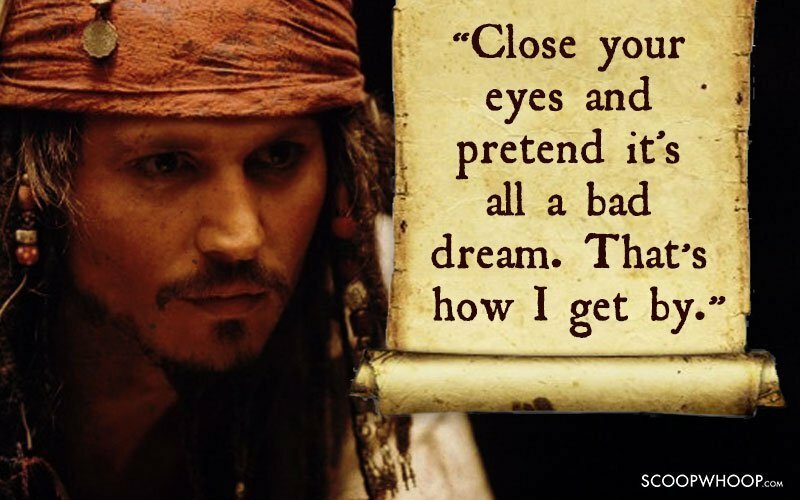 On one hand, he played Willy Wonka, the kiddies' favourite; while on the other, he effortlessly pulled off a con-man role in The Ninth Gate. 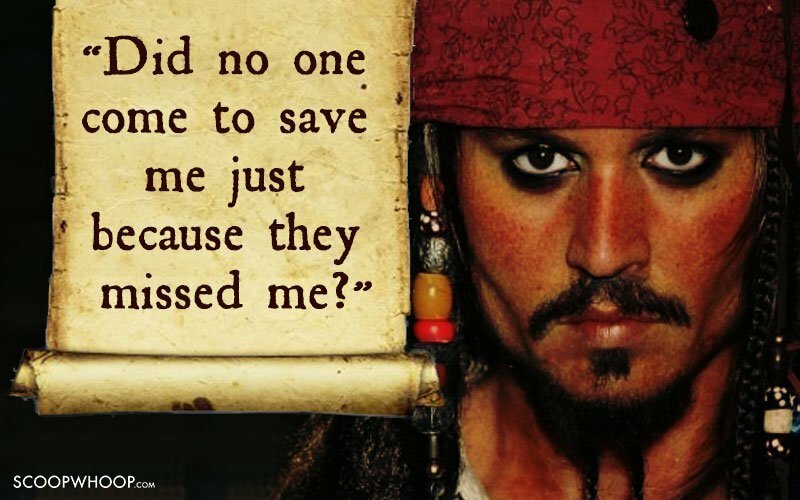 But most of us fondly remember him as the quirky yet cocky Jack Sparrow in The Pirates series. 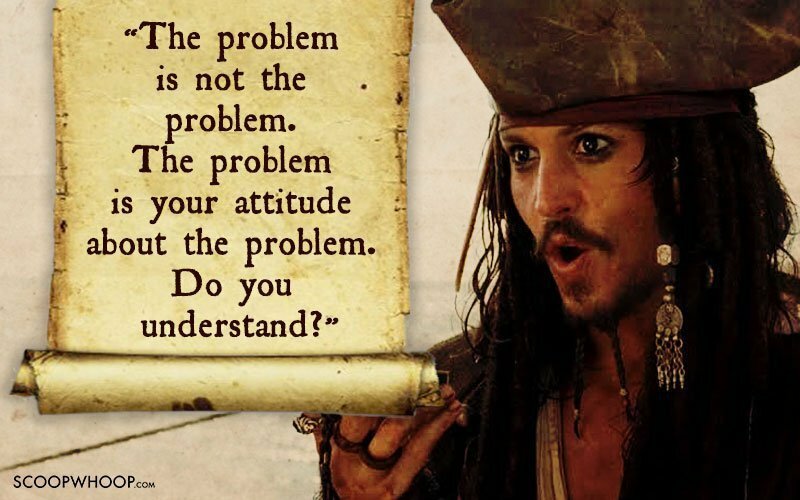 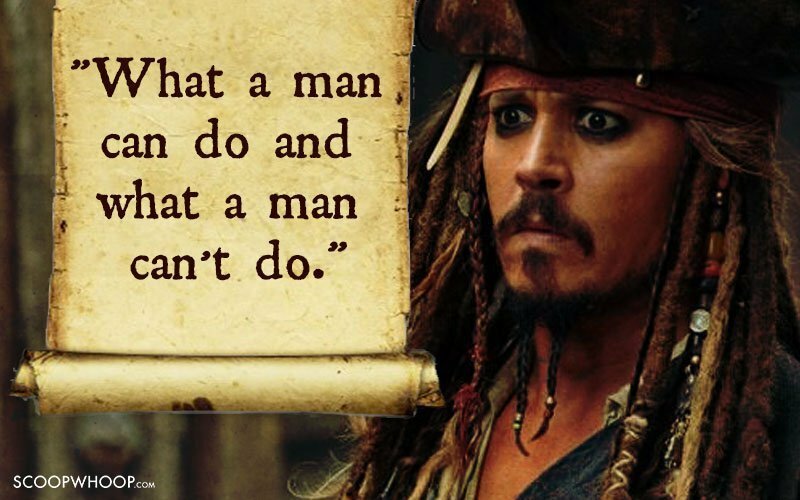 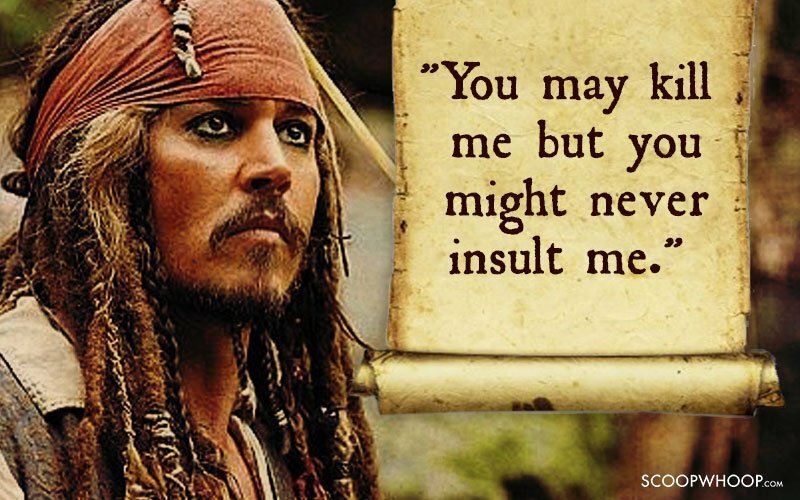 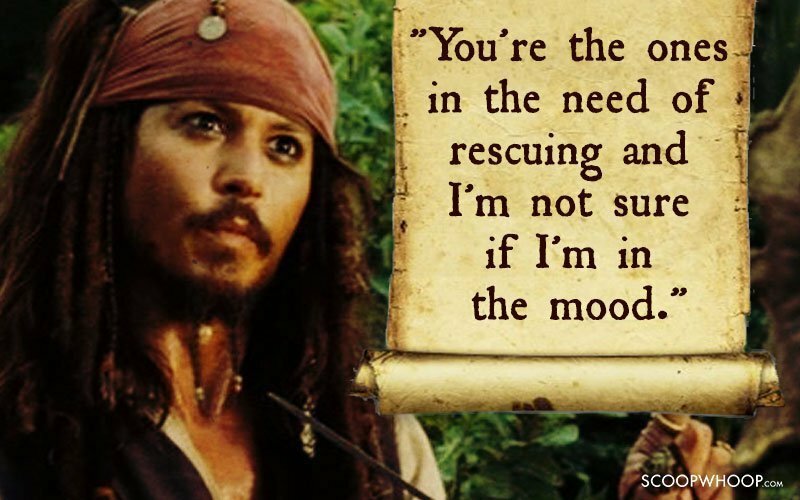 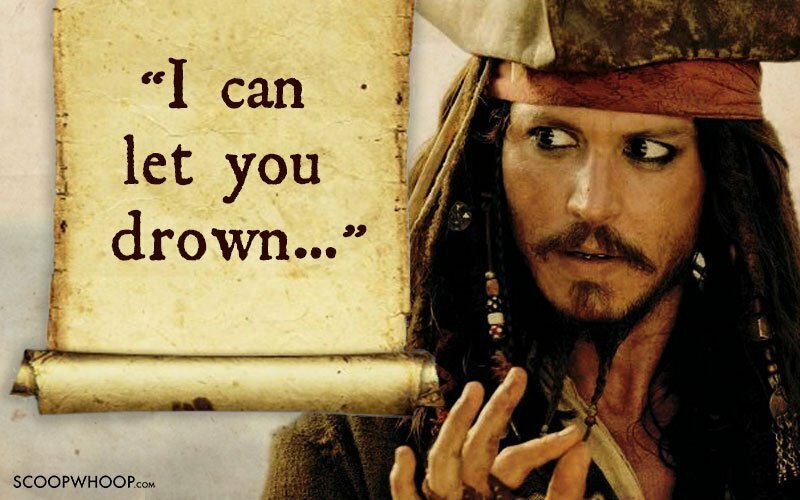 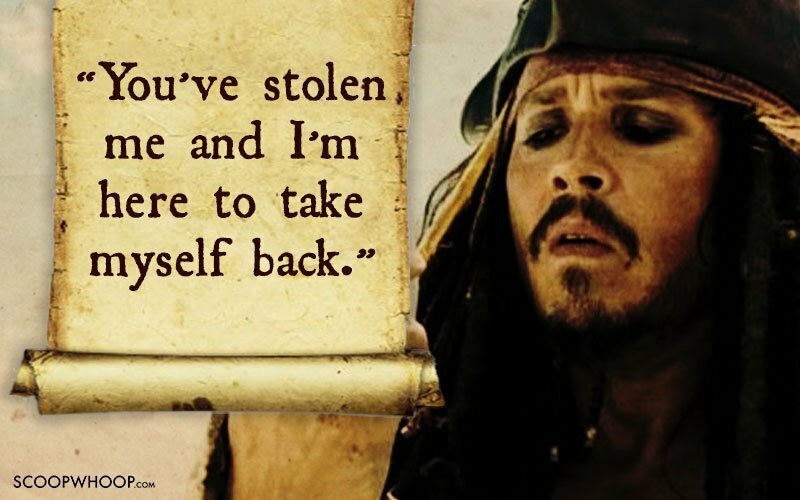 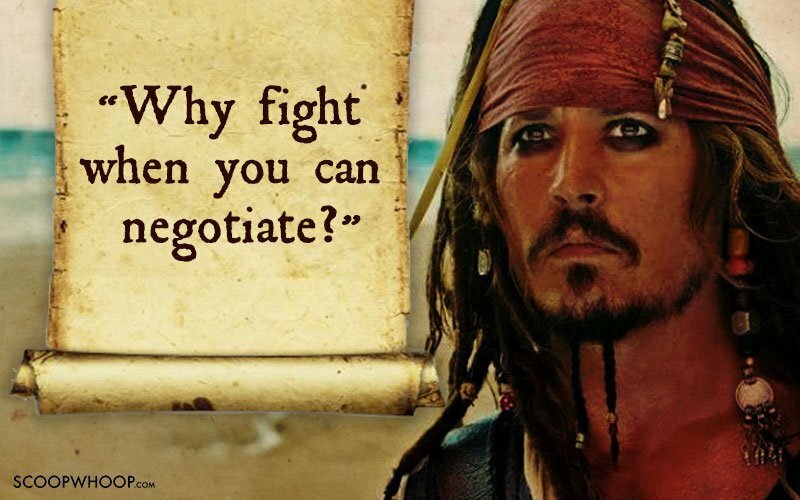 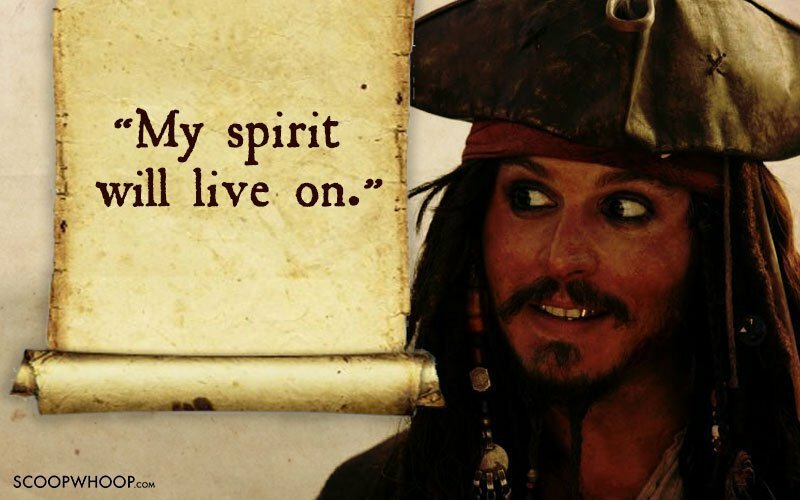 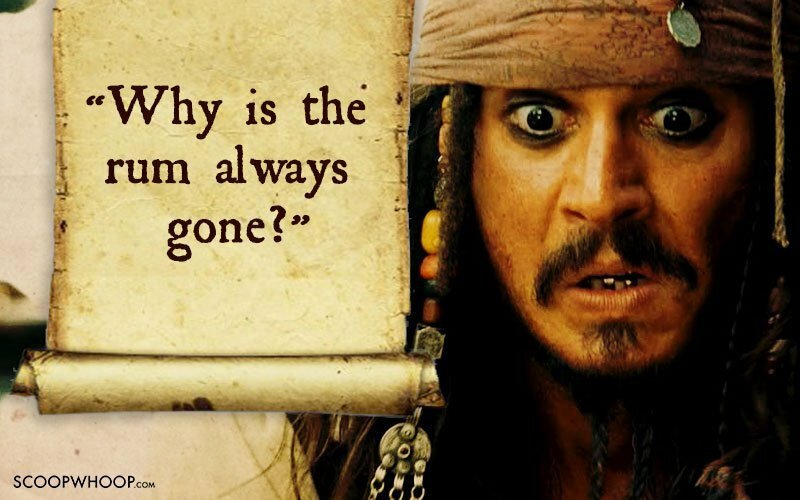 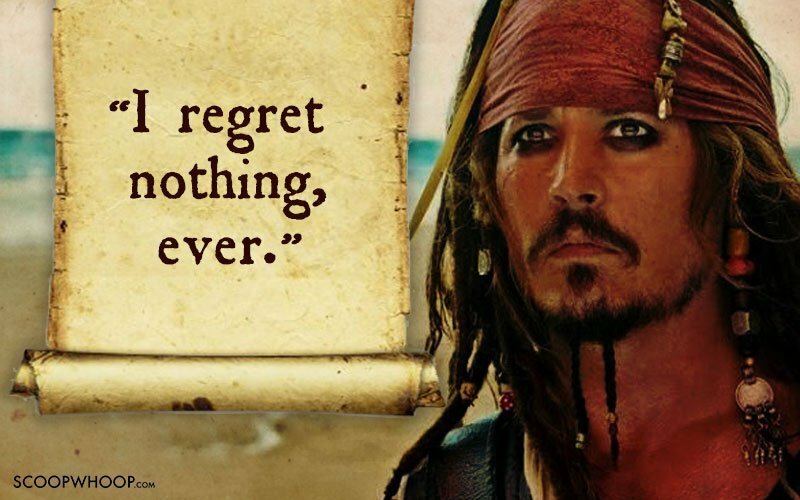 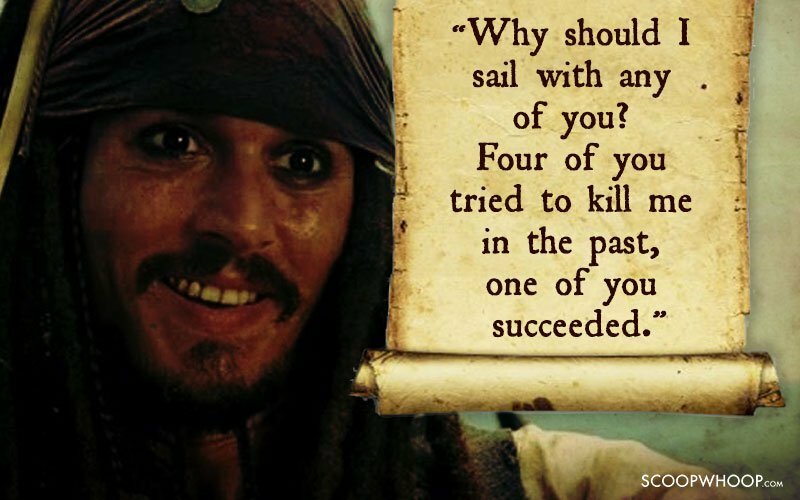 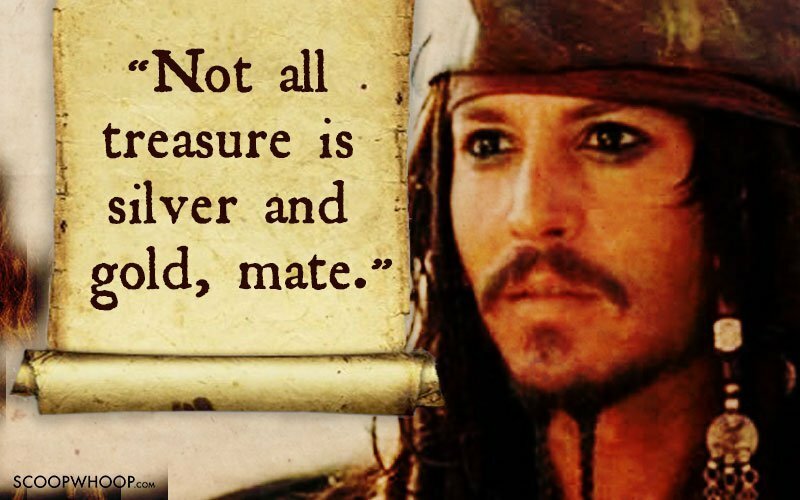 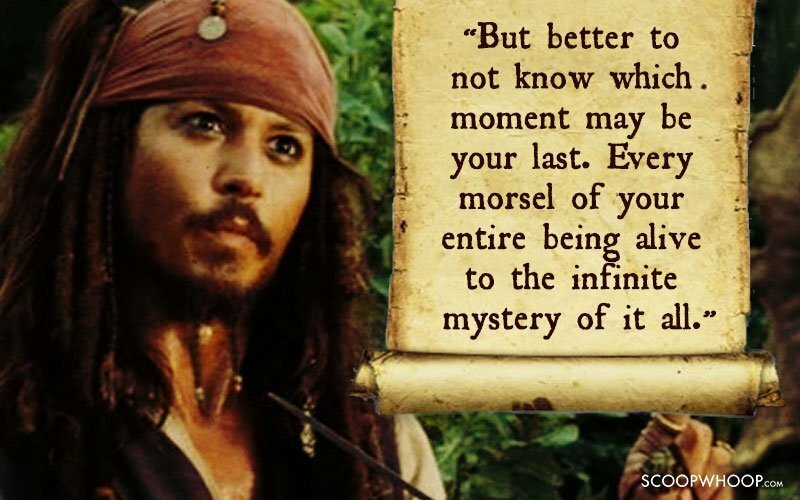 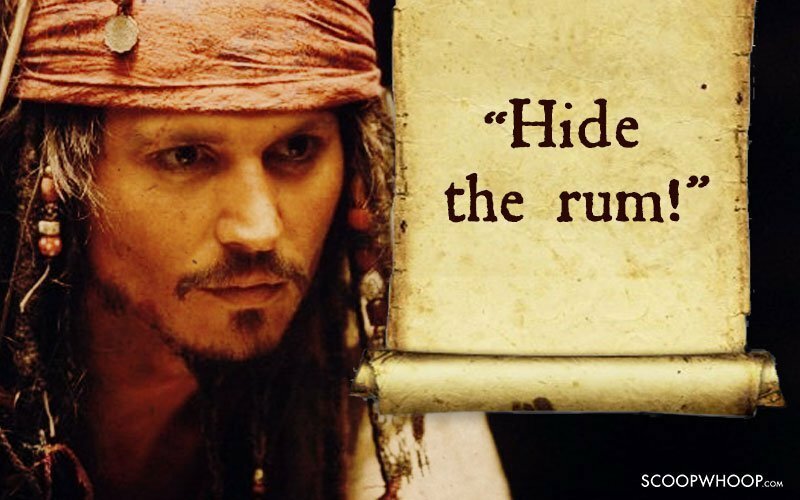 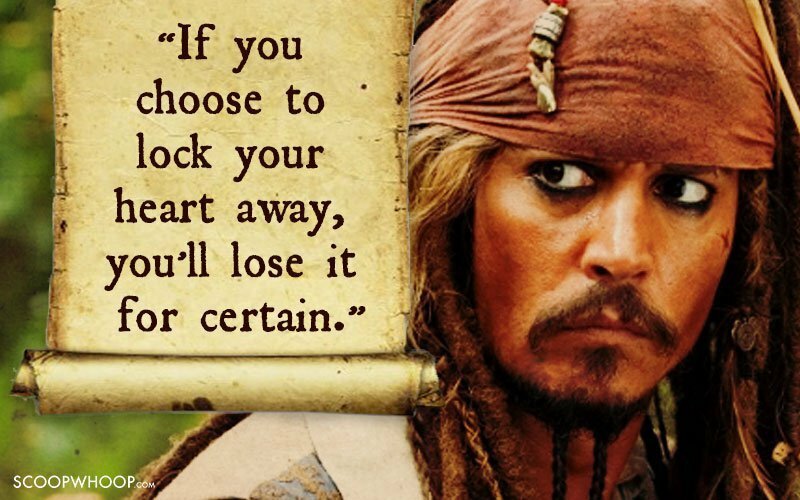 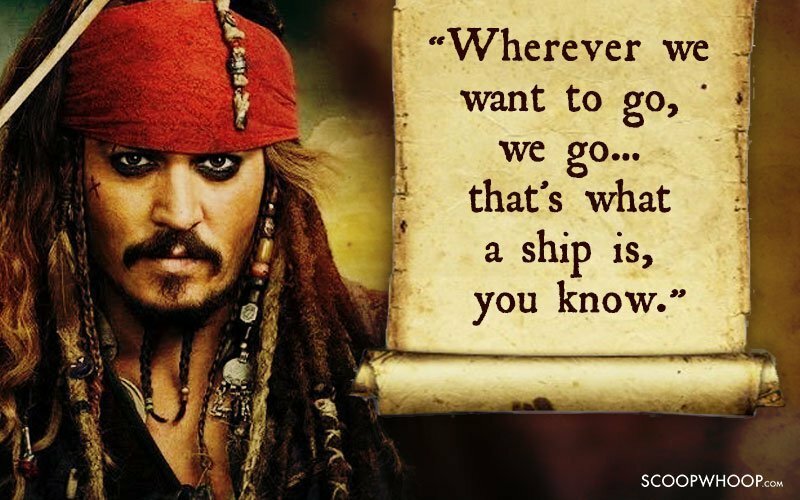 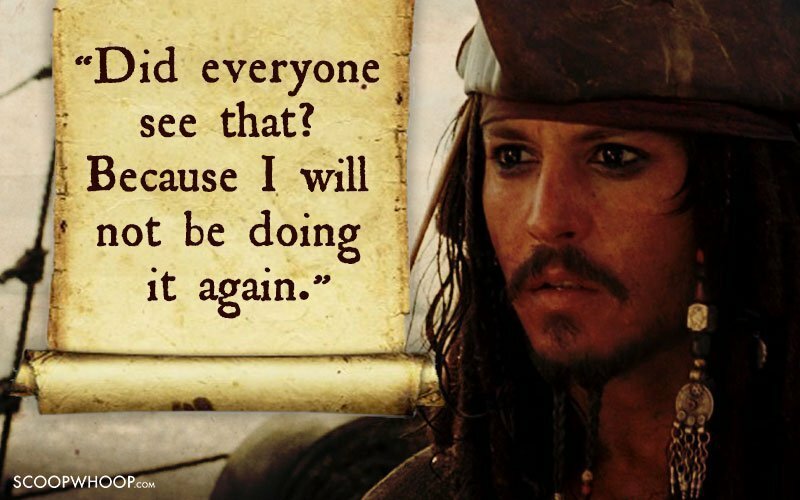 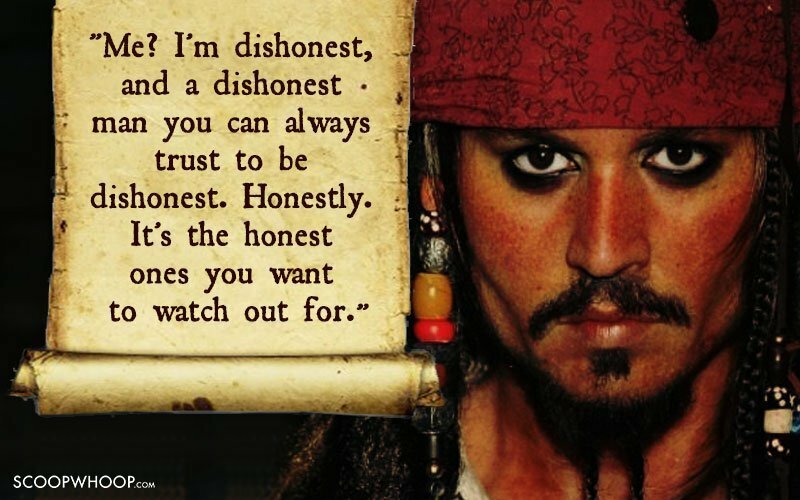 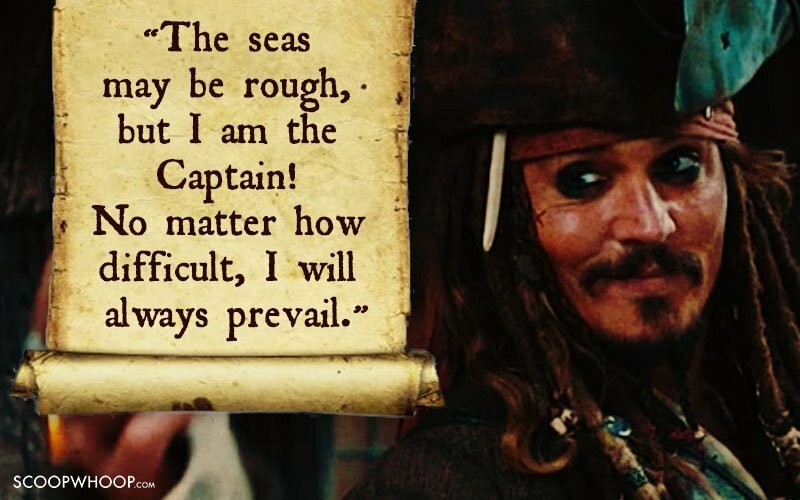 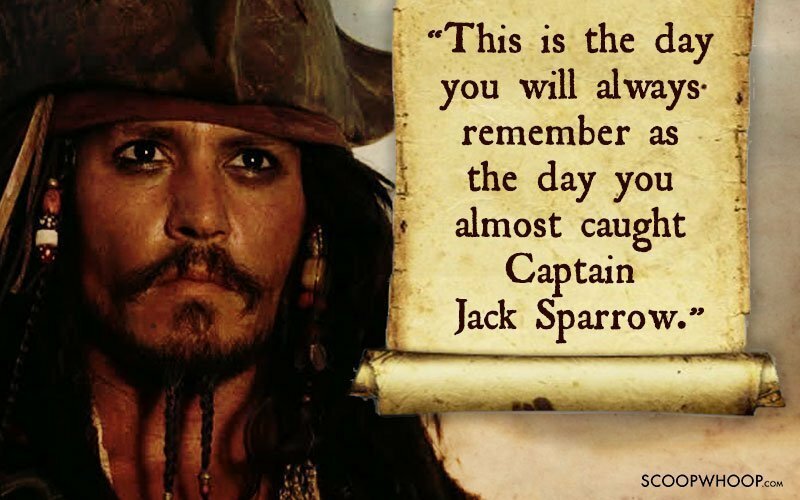 Here are some of his most memorable quotes as Captain Jack Sparrow. 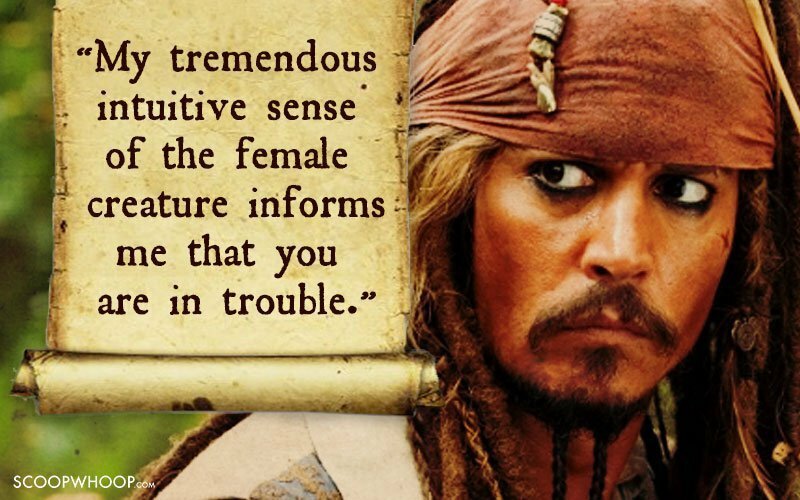 Harrrr matey, harrrrrrr!